"We are simply reacting to a decision made in Sweden. We are introducing temporary border controls but in a balanced way. This is not a happy moment at all," Rasmussen said. 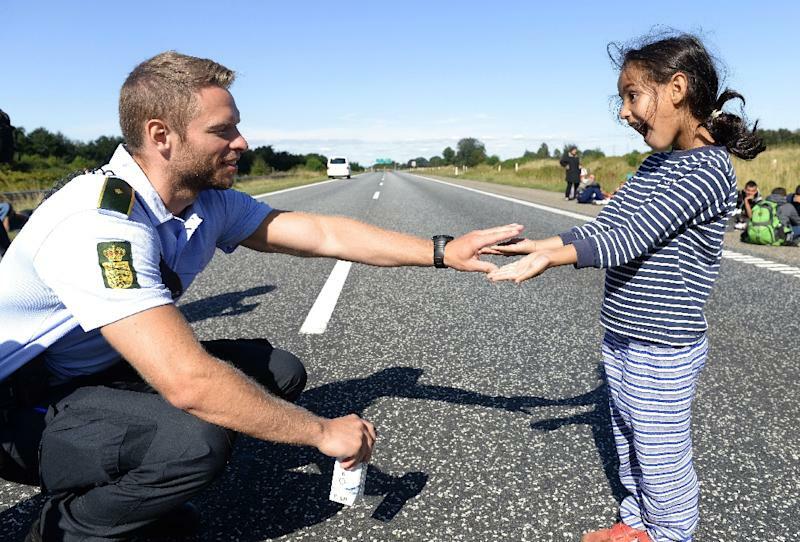 The refugee crisis has been a major point of contention between Sweden and Denmark. Sweden took in over 160,000 asylum seekers in 2015, the highest proportion per capita in the European Union, while Denmark has received just 18,000. 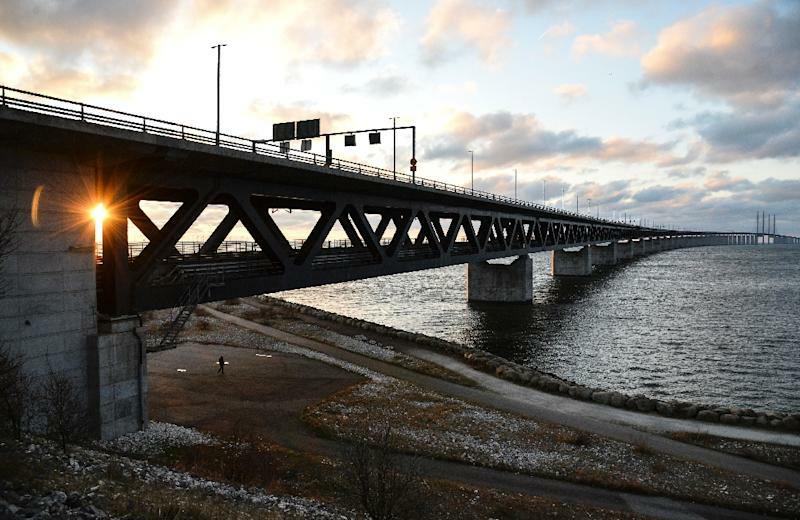 Sweden on Monday began requiring all train, bus and ferry operators to check the photo identification of passengers travelling from Denmark after saying it could no longer cope with the flood of migrant arrivals.